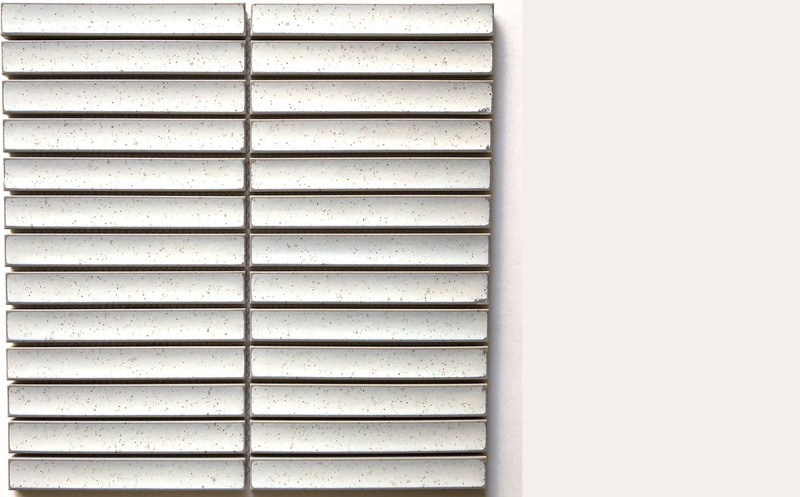 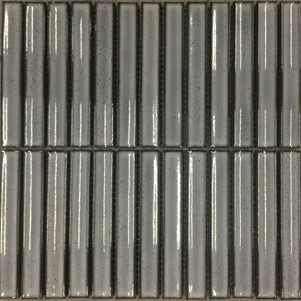 PIKETTO MOSAICS are a delicate slim stick mosaic with unique speckles. 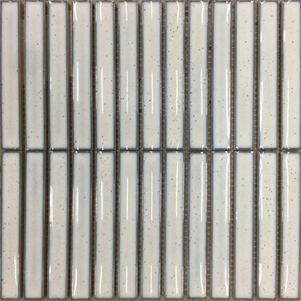 These glazed mosaics can be installed either horizontally or vertically for two completely different looks. 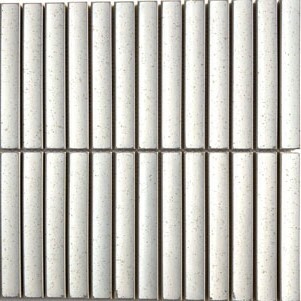 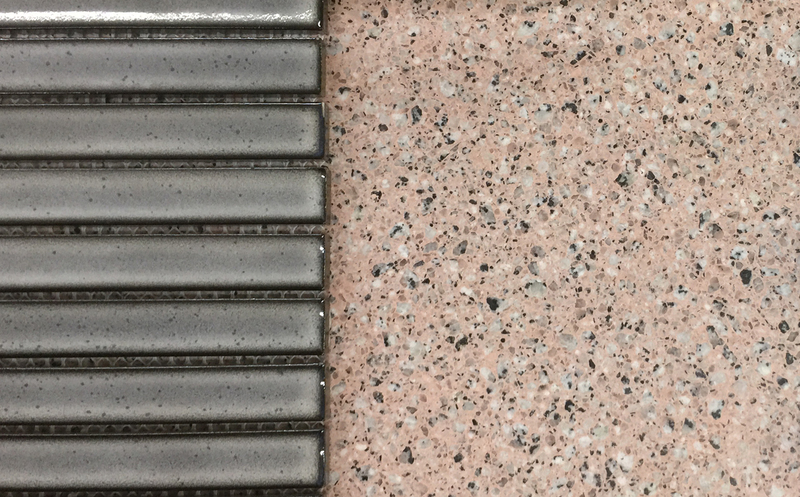 Consider different grout colours or match with white for a fresh clean natural look.